Police - Message In A Bottle | Booking House Inc. 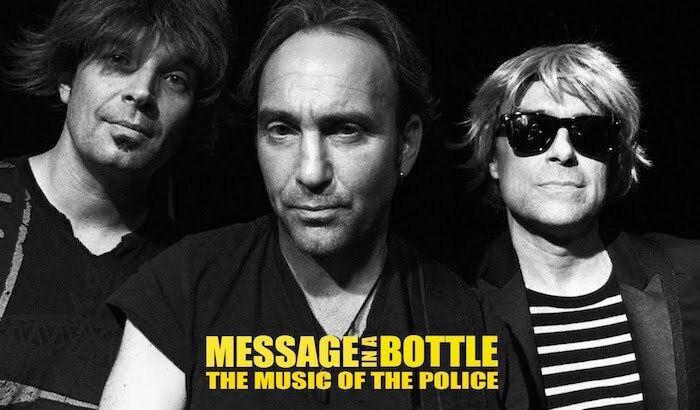 Message In A Bottle, Formed as a hobby band in 2011 by three self confessed Police geeks; MIAB has since become a must see for any Police fan. Keeping things real by using the base format used by the original band members when they reformed in 2007: Drums, bass & guitar with minimal effects & no tracks. 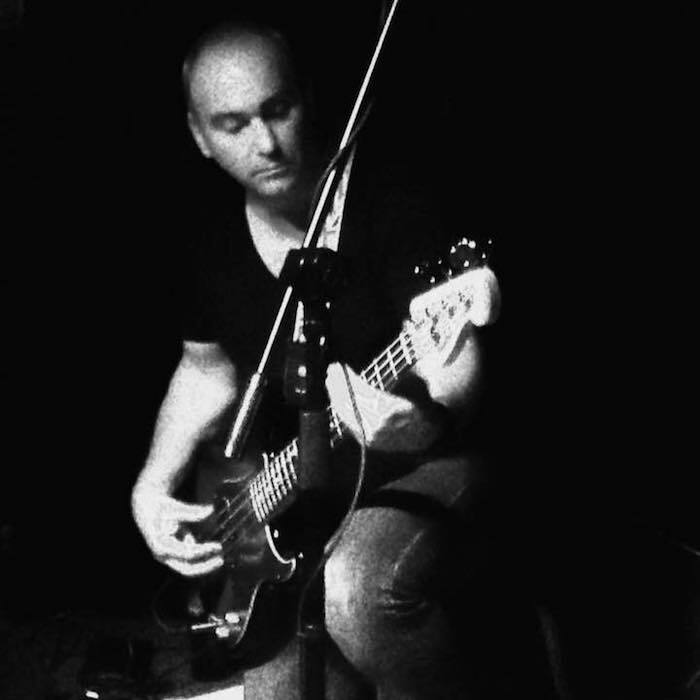 Dave La Fame (bass & vox) sounds so much like Sting, close your eyes & you’re challenged to hear the difference. Precisely replicating the drum sounds & feel is Neil La Fortune. Rounding out the trio & filling all the holes in between with the jazzy, ghost-in-the-machine textures creative subtleties is guitar aficionado Gordon Deppe. 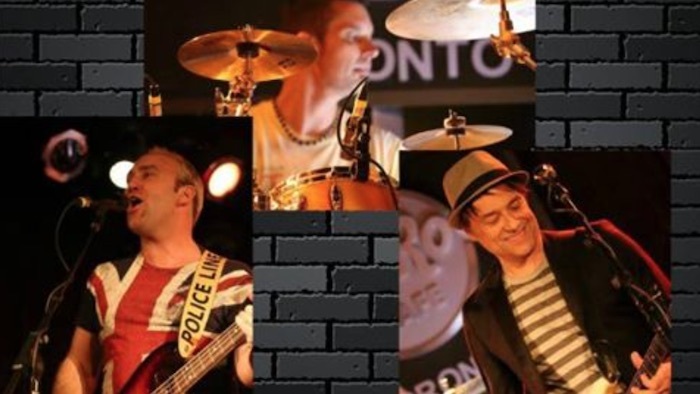 MIAB have been pleasantly surprised to discover how many others still have such affection for the rock-reggae sounds that dominated radio airwaves in the early 80s to make The Police one of musics all time best selling artists.This has allowed the group to travel & play throughout Canada & the USA. Plus a memorable performance in Bermuda.